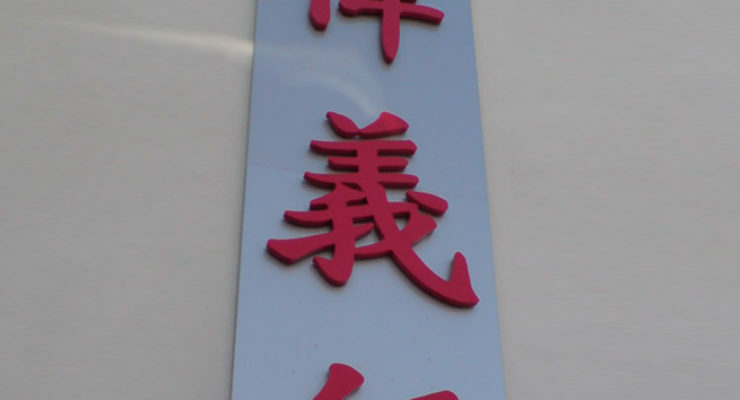 Cut out Acrylic (commonly called “Perspex”) letters may be fitted to internal or external walls, or sign panels and are a popular branding solution. The material can be in a variety of colours, and attractive effects can be achieved by layering opaque, semitransparent and transparent detail. Acrylic letters and logos can also be fixed with “standoff” locators and fixings to achieve further effects with lighting and shadows. 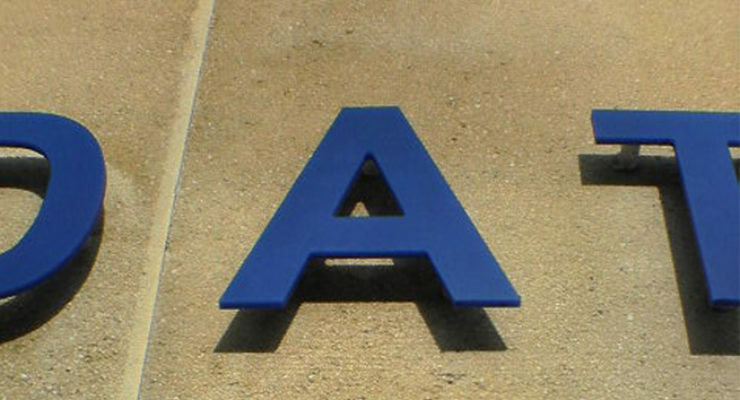 Similar to cut out aluminium letters, acrylic can be fashioned into most fonts and shapes. The letters and logos are cut from sheets of the acrylic which is between 3mm and 10mm thick, depending on the size and style. 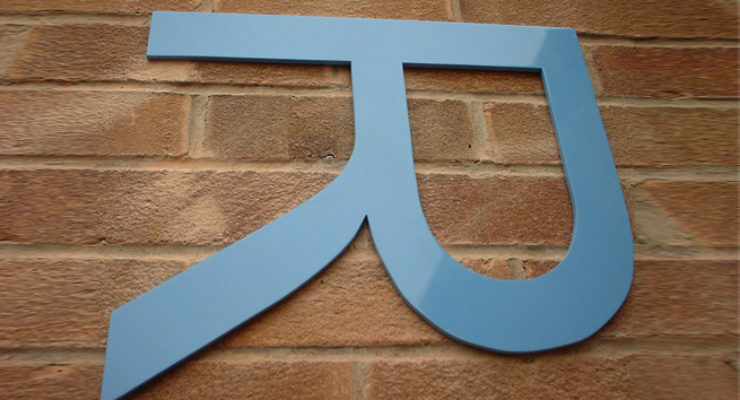 If thicker letters and logos are needed, please contact us to discuss one of the many options to achieve this.